ISC Teamwear. LIVE. DREAM. PLAY. 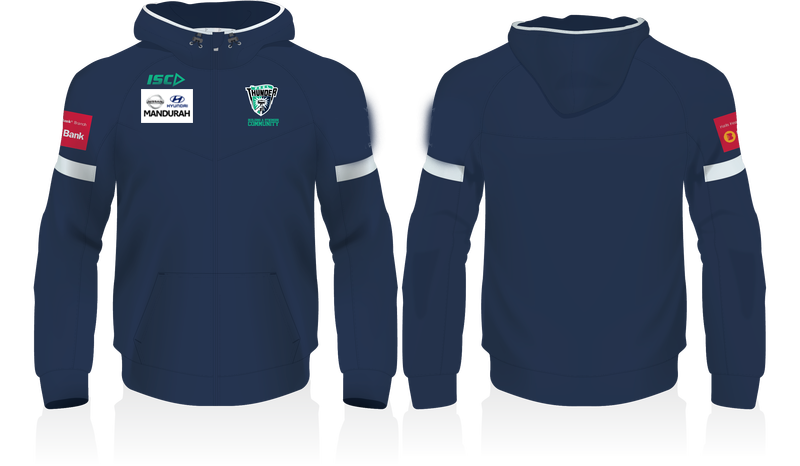 Peel Thunder Hoodie - no zip and includes Sponsors logos 100% Polyester ISC Teamwear LIVE. DREAM. PLAY. 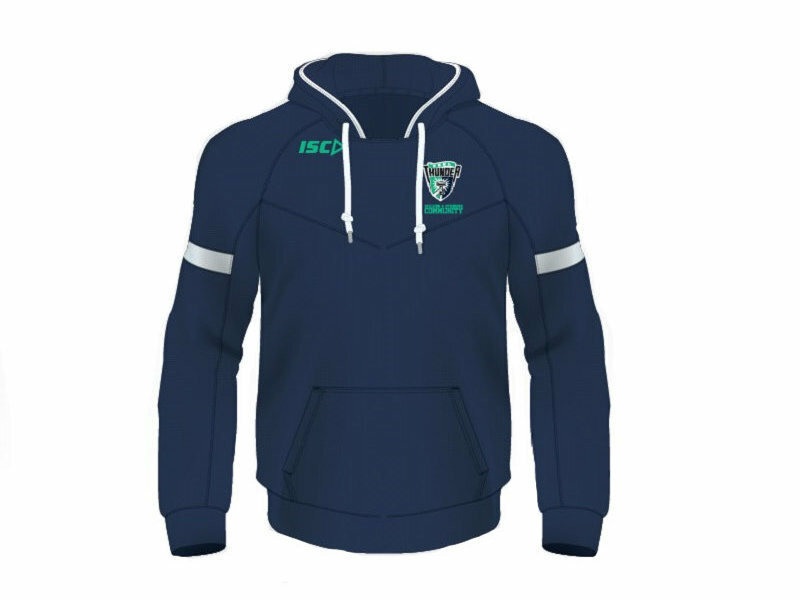 Peel Thunder Hoodie 100% Polyester ISC Teamwear LIVE. DREAM. PLAY. 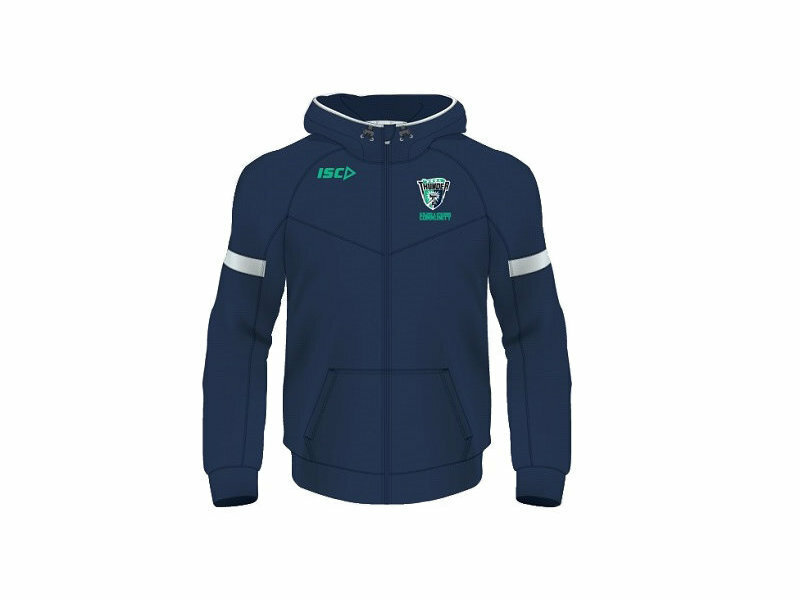 Peel Thunder zip up hoodie with zip 100% Polyester ISC Teamwear LIVE. DREAM. PLAY.